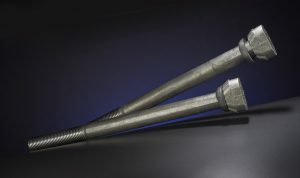 The patented Sealing Mill Liner Bolt and Sealing Mill Ridgeback® products have all the same great features of the originals, but can now offer an even higher level of resilience with sealing capability not found anywhere else. When installed into your liners, each bolt becomes the perfect mate for the liner pocket it is installed into. 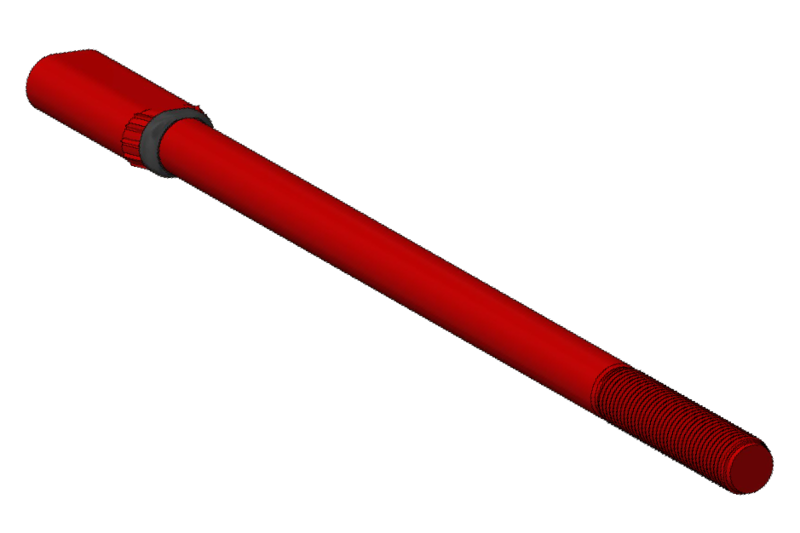 The orignial Ridgeback™ was designed by our engineers to solve bolting problems that users were encountering when liners were installed. 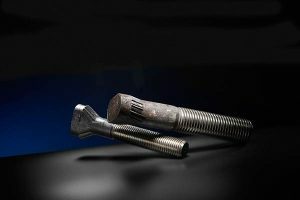 With standard bolts, there is a 1/8” all-around clearance between the bolt and the liner; therefore, when the bolt is installed, it rests on two points and is not stable. To stabilize the assembled joint, our engineers designed ridges along the taper section of the bolt to conform to the tapered surface of the liner hole when assembled. These ridges plastically deform during assembly to take the individual shape of the tapered liner seat and bolt seat, creating a solid surface to tighten against. 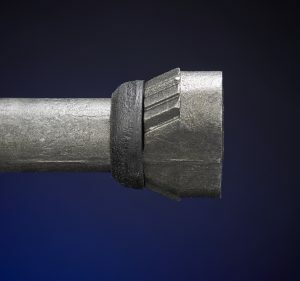 A firmly seated bolt creates a solid surface to tighten against, reducing or eliminating the need to re-tighten bolts and saving hours of expensive downtime. 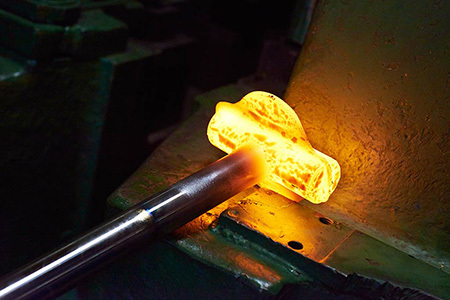 The Sealing Mill Liner Bolt and Sealing Mill Ridgeback® products have all the same great features of the originals, but can now offer an even higher level of resilience with sealing capability not found anywhere else. This technology is patented and has been available since late in 2015. Please contact us if you would like to view a case study. 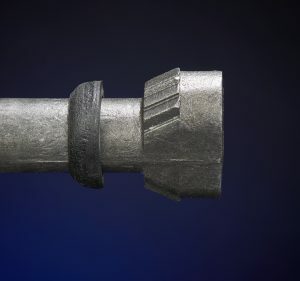 Prevents ‘racing’ caused by leakage of slurry through bolt holes. 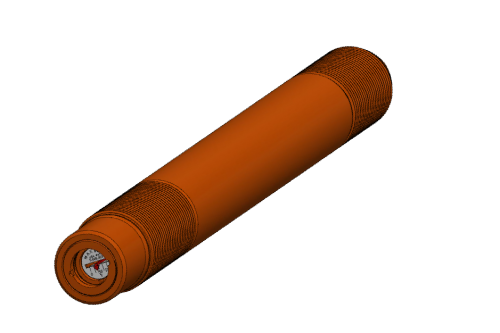 Eliminates the possibility of point loading at the base of the liner pocket, and instead, distributes a controlled percentage of load along the entire circumference of the pocket base. 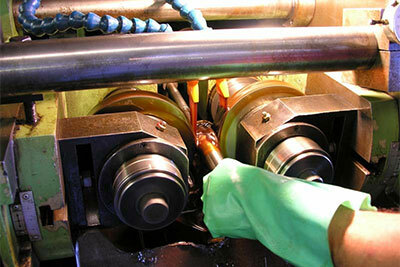 ‘Dampening’ effect provided by the bushing aids to absorb load under impact, and prevent self-loosening. 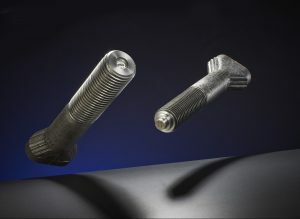 Has been proven to perform better than a standard liner bolt in field applications. Our original Ridgeback is still used worldwide to solve liner issues. The RidgeBack’s™ bolt head increases contact surface by conforming to the shape of the tapered surface of the liner hole. 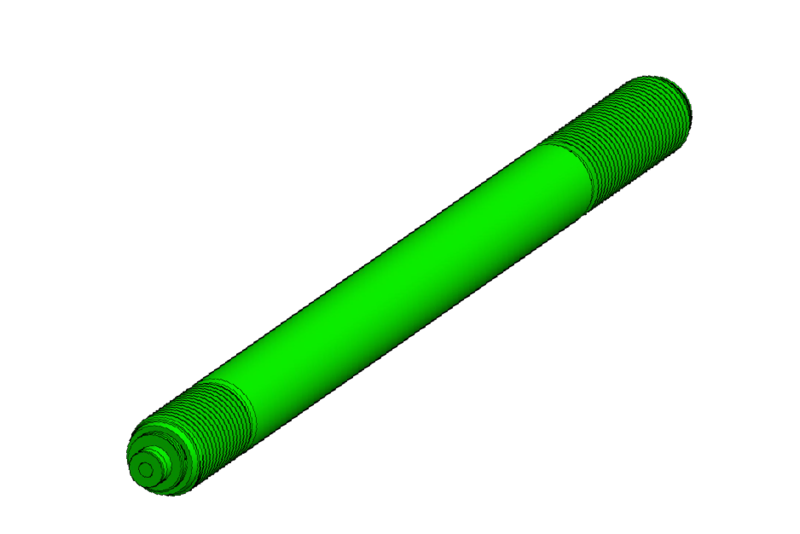 In conventional liners, the oval radius of the bolt is about 15% less than the oval radius of the liner. These differing geometries lead to only a line contact on either side of the head. 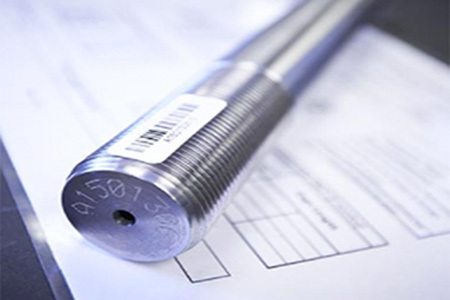 Furthermore, any difference between the taper angles of the bolt and liner will reduce the contact area from a line to a point. 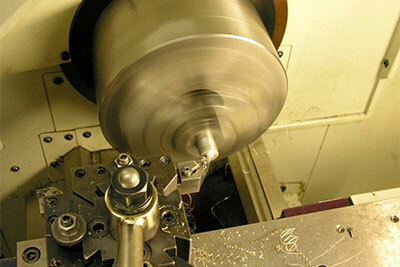 Small contact area leads to high local stresses which plastically deform when the mill is put in-service. 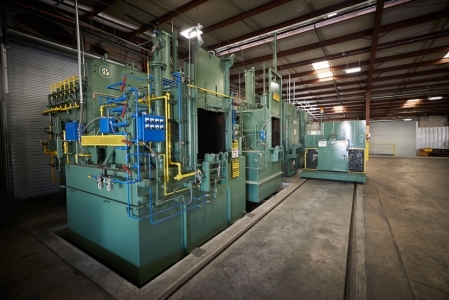 This plastic deformation causes premature loosening and makes frequent retorquing necessary. To solve this problem, as the RidgeBack™ is tightened, projecting ridges plastically deform during assembly, not afterwards, to take the individual shape of the tapered liner seat. 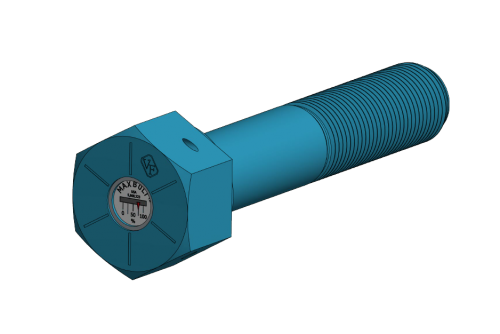 By establishing a greater contact surface during assembly, the bolts will maintain preload longer and can eliminate the need for retorquing. 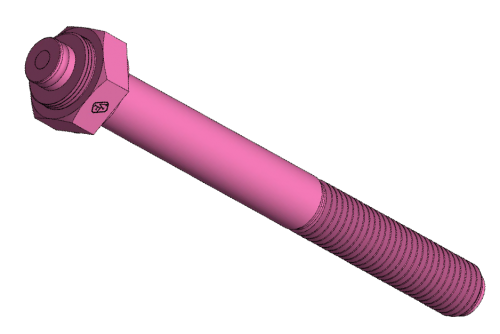 In addition, we have the capabilities for our load indicating technologies to be built into any liner bolts. This means that not only can you find a perfect fit for your liner bolts but you can make sure they are loaded correctly and even monitor them wirelessly. To learn more about these technologies, visit our SPC4 Load Indicating pages.